Many People don't like social networking and they wanna get rid of it. So today i am posting for these type of people. Just simply follow the given below simple steps and you are done. 2.Now go to your Google Account Settings Page. 3.Now just scroll down and click on "Delete profile and remove associated Google+ features" link. 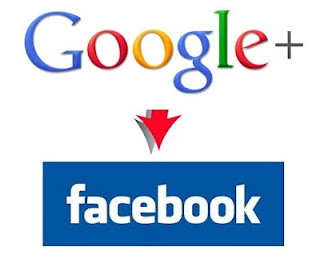 One important thing by deleting your Google+ account your Gmail and other Google Account will not be deleted.